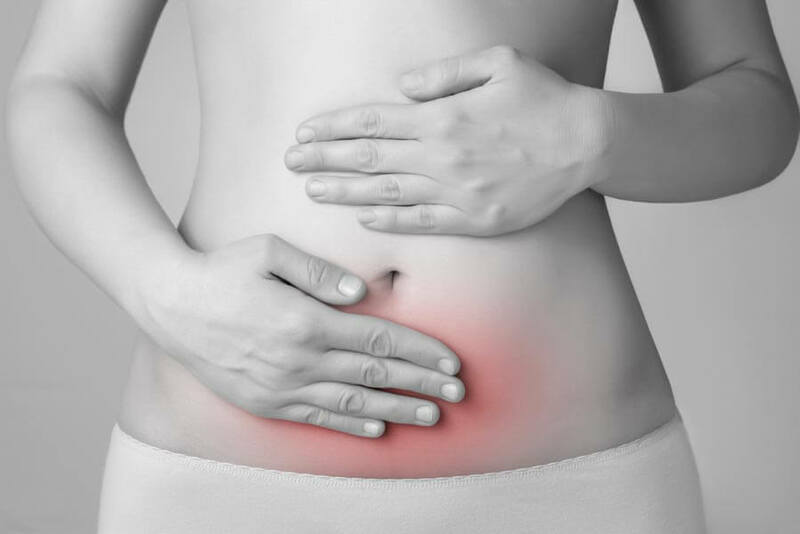 Nausea is a common and uncomfortable complaint. It can start as slight queasiness and progress to full-on sickness or vomiting. Stomach Virus, food poisoning, cramps, abdominal pain, stomach flu… All conditions that can bring on nausea. Luckily, essential oils can help your nausea – no matter the cause. I’m sure you’ve heard someone talk about peppermint oil for nausea before! Note that frequent nausea for no apparent reason can signal a potentially risky health issue. Check with your doctor if you’re experiencing this. Allspice, also known as Jamaica pepper, is a war, spicy and invigorating oil that has a similar scent to clove. In addition to relieving nausea and stomach complaints, it is useful for cramps, stress, Neuralgia, depression, flatulence, and indigestion. 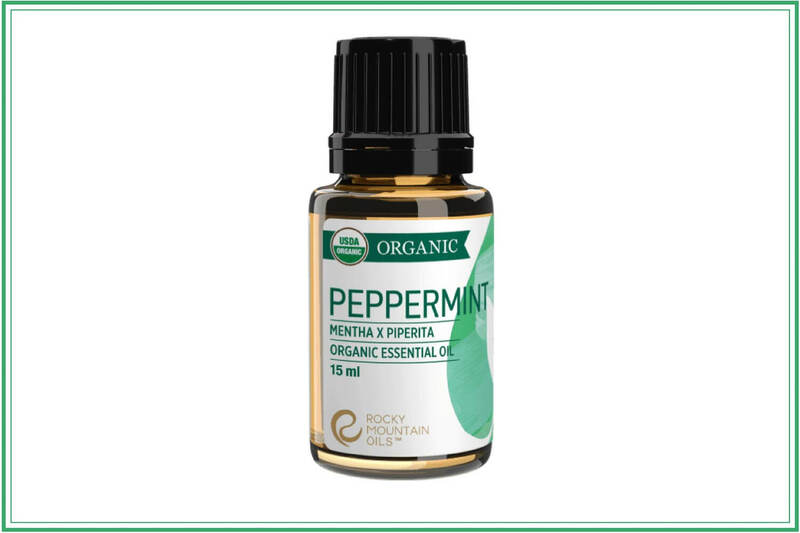 15 ml Organic Peppermint oil from Rocky Mountain Oils. Find it here. Peppermint oil is very versatile, but it shines particularly well for some uses – including nausea. Peppermint is also effective for general digestive issues, menstrual issues, migraines and headaches, muscle pains, neuralgia, respiratory illnesses, vertigo, stress and so much more. 15 ml Ginger oil from Rocky Mountain Oils. Find it here. Ginger has a long history and is claimed as a native plant across many continents. It was used by nearly all great civilizations as a healer and tonic. Ginger is effective at remedying nausea, stomach bugs, sinusitis, skin sores, sore throat, digestive issues, colds and chills, and fevers. If you apply ginger topically avoid being exposed to the sun for a while (it is photosensitive) and be cautious about potential skin irritation, which affects some people. 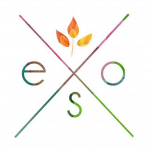 15 ml Basic EO from Rocky Mountain Oils. Find it here. 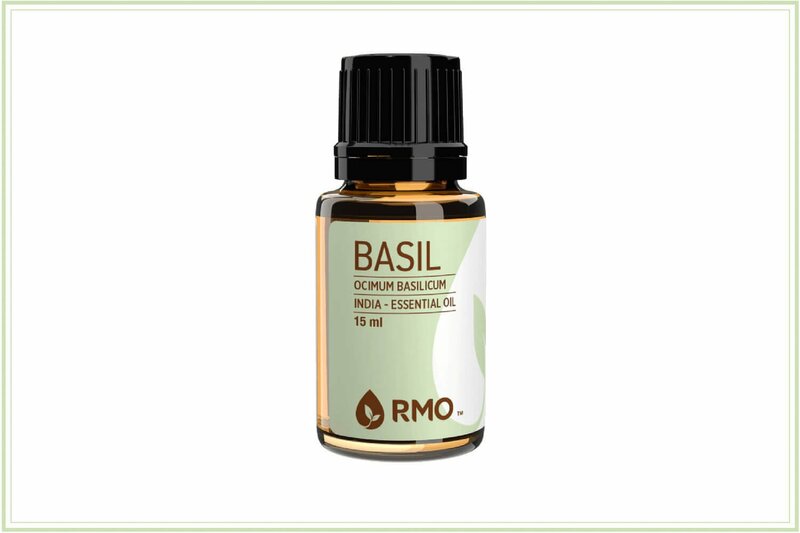 Basil is a light, peppery oil with clear green notes. Originally from SE Asia and the Pacific islands, it’s considered sacred in Hinduism. In addition to relieving stomach flu, stomach bug & nausea complaints it’s effective for migraines, menstrual issues, vomiting, nervous disorders, constipation, arthritis, acne, etc. 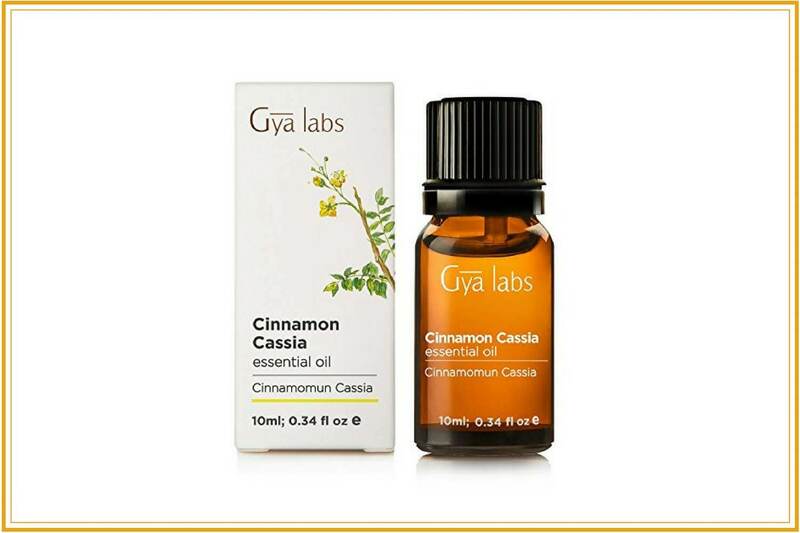 Cassia Essential oil from Gya labs. Find it here. Also known as cassia bark and Chinese cinnamon, this spice is often used in curries in India. Its essential oil is effective for Colic, Colds, and flu, Digestive Issues, Nausea, Fever, Flatulence & Arthritis. It blends very well with black pepper, caraway and coriander. Do not use this oil during pregnancy. May cause skin irritation, so avoid contact with mucous membranes. Not safe for children under 6. Avoid internal use. 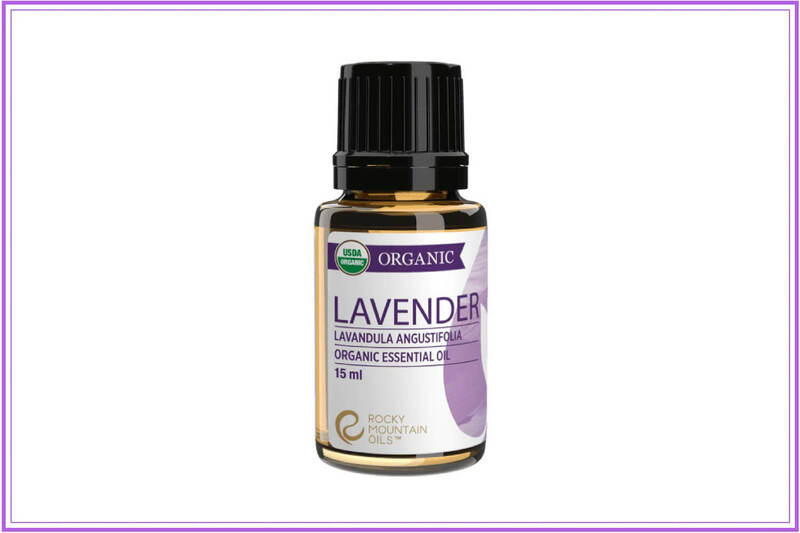 Organic Lavender EO from Rocky Mountain Oils. Find it here. Lavender is the most universal and versatile essential oil there is. It’s got quite a rep. It was especially prized by the Romans who placed it everywhere. Luckily for you, it’s a powerhouse for nausea and stomach issues as well. It’s also good for related complaints like respiratory issues, anxiety, agitation, pain, stomach knots etc. 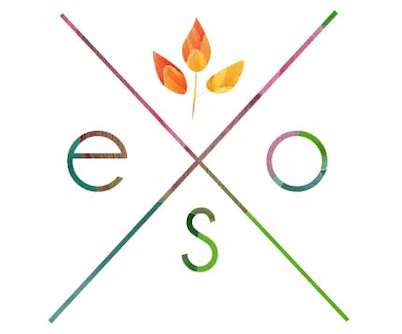 Rose EO from Rocky Mountain Oils. Find it here. 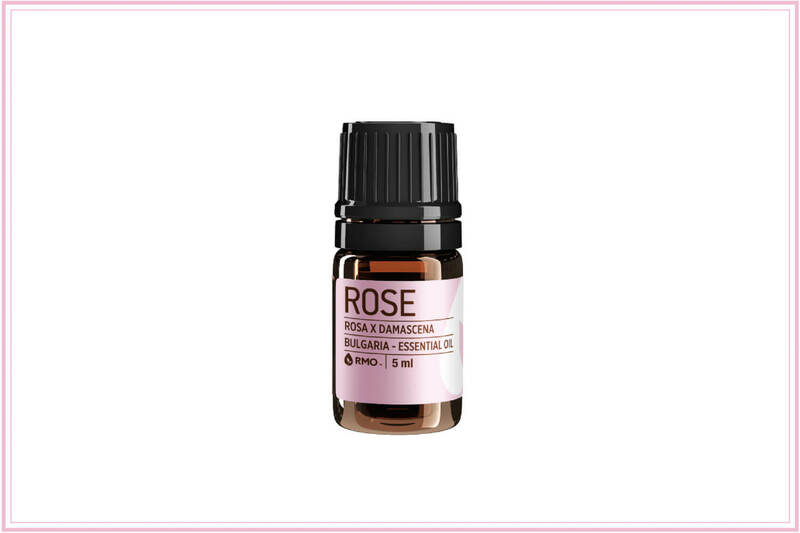 Rose has been a popularly distilled oil since the 11th century in Persia. It is effective for nausea, menstrual issues, cardiac issues, coughs, asthma, high blood pressure, liver, grief, hay favor, etc. Cardamom EO from Rocky Mountain Oils. Find it here. Cardamom is super effective for nausea and indigestion. It’s also an excellent remedy for coughs, halitosis, edema, headache, nervousness, vomiting, heartburn, flatulence and more. 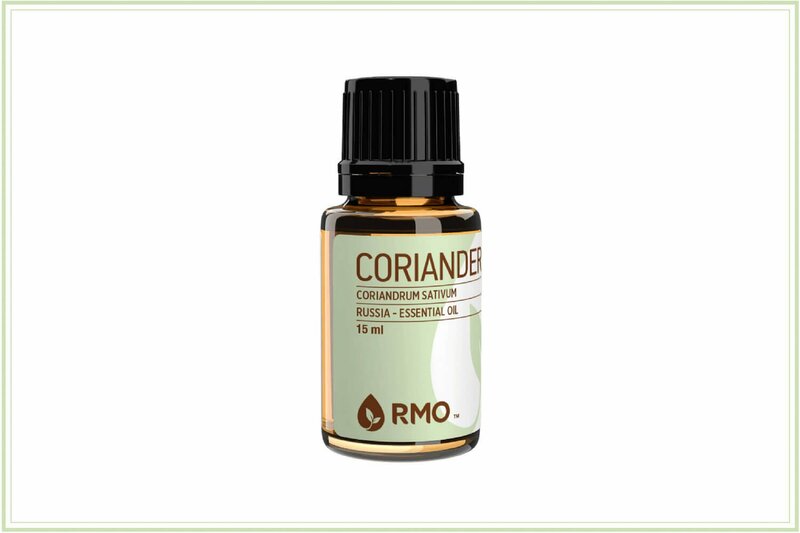 Coriander EO from Rocky Mountain Oils. Find it here. Coriander has a sweet aroma with a slightly spicy, herbaceous taste. 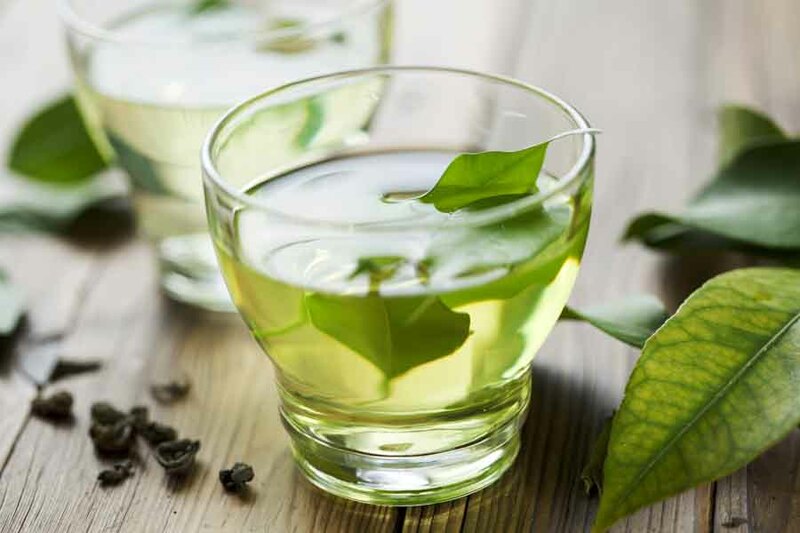 It’s especially useful for calming nausea and the digestive system, detoxifying, providing migraine relief and relieving stress and indigestion. There’s a lot of quality oils you can use. So many I’m not going to list them all out individually. So here’s a bullet point list of some other great options! What essential oils are good for nausea, stomach ache, upset stomach? This remedy is quick and easy for fast relief. For this remedy just simply apply a couple drops patchouli, lavender or peppermint to a tissue, on your hands or in a paper bag. Alternatively just inhale straight from the bottle. Alternatively, you could use an essential oil diffuser and vaporize these oils inside the room you’re staying in. 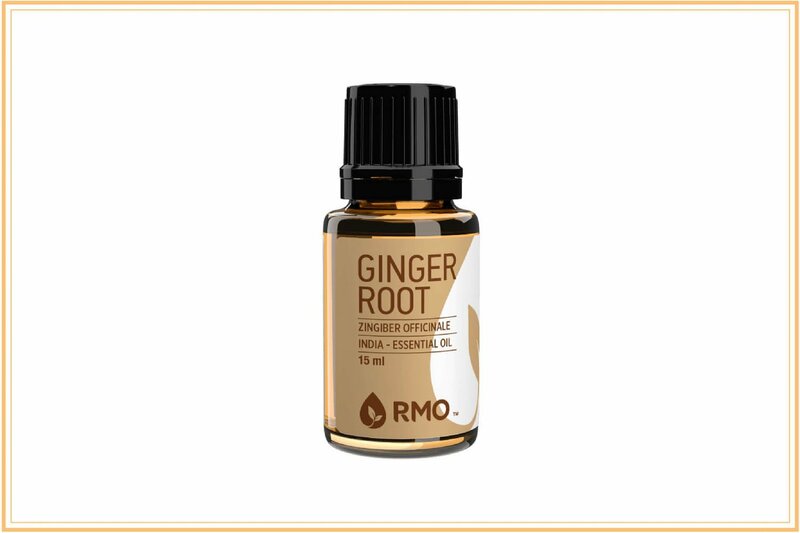 This is a great blend of ginger and allspice (which potentiates the ginger quite a bit). It’s still viable though if you lack the allspice. Just use ginger. A pleasant and effective diffuser blend for a stomach ache, stomach bug or nausea. Add your basil, bergamot and chamomile to your diffuser water. 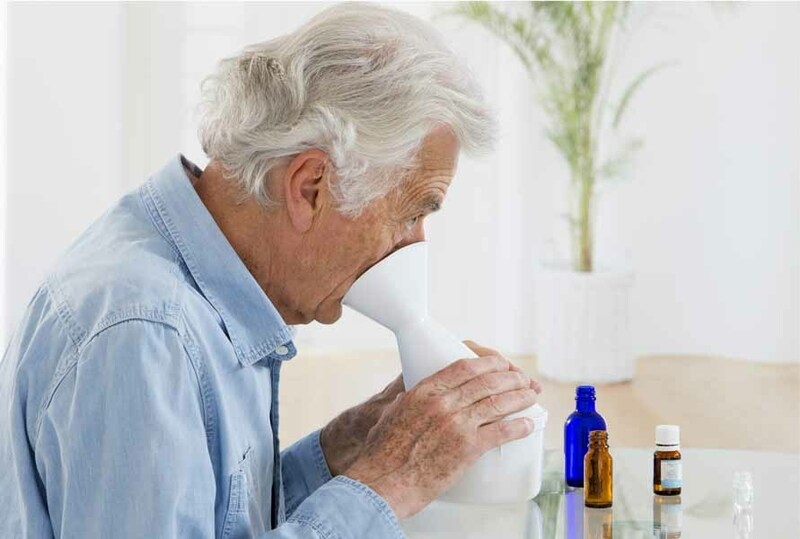 Note you can apply more oils if you have a large capacity EO diffuser. Turn the diffuser on, and let it run for 15 min of every hour. Submerge a towel in the water, wring it out, and apply to the upper abdomen over the oil mixture. Leave the compress in place until it cools back down to body temp. This nausea massage blend is especially suited for nausea that’s accompanied by indigestion. 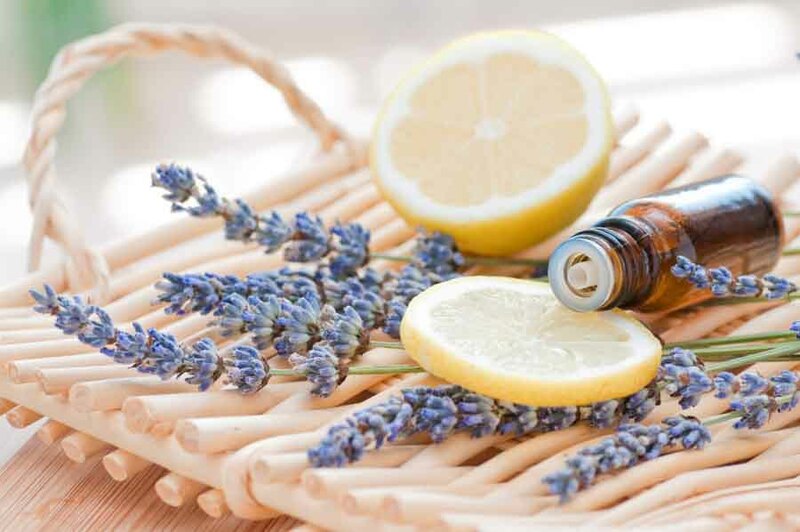 Essential oils provide an effective treatment for nausea, but there are some other great natural remedies that you could use as well. Ginger is great at stopping nausea. It promotes neutralize stomach acid by increasing digestive secretions. It relaxes the stomach muscles and sedates an overactive stomach. It also helps move foods and toxins through your system faster. You can buy ginger tea bags, or steep your own fresh ginger. Oh, and add some honey if you’d like. Use fresh if you have any of these growing in your garden! Some of my readers have suggested drinking aloe vera juice for nausea and upset stomach for its soothing capabilities. Taking a spoonful of coconut oil can be very soothing to the stomach. It’s also great to add to your tea. Coconut water can be beneficial as well. 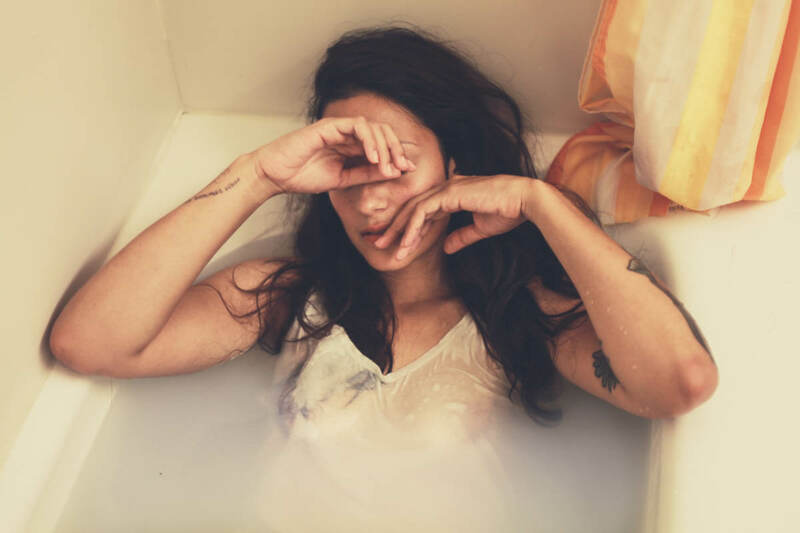 A warm bath with Epsom salts can relax and soothe your nerves while calming nausea symptoms. You’ll also be close to the toilet just in case! I prefer lavender Epsom salts. You can also add a drop or two of the recommended essential oils from above. Oh and make sure the bath water isn’t too hot! That could make your nausea even worse. If you can’t shake your nauseousness and you really feel like you need to vomit, just allow your body to purge. Fighting it can be detrimental. Your body believes that it needs to get something out of it that’s causing harm to your stomach or nervous system. Sometimes it’s best to just go with your bodies perceived needs. You will likely feel better afterwards if you do. Holding it in when you have stomach acid coming up your esophagus is a no no. Try doing some simple neck and back stretches to release tension. This can help ease your queasiness. In fact, upper back and neck pains can create bouts of nausea. Another method to help kick your desire to puke is to apply a cold compress. Just don’t make it too cold. You can use an ice pack, a washcloth that’s been dunked in cold water or a store-bought cold compress. 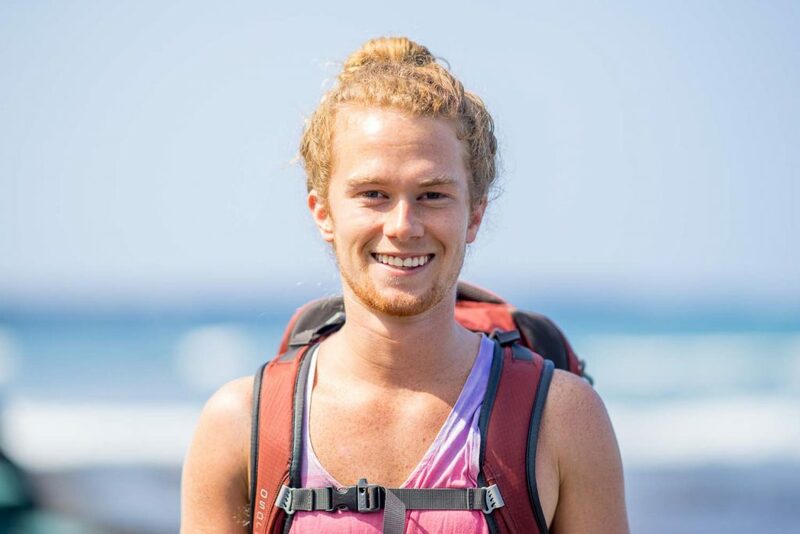 Whatever you use just drape it around your neck until you feel better. If you’re in a stuffy house it’s sometimes best to move outside. Fresh air really does help the body calm down. Especially if it’s blowing. If it’s windy, great, head outside. If it’s not you can use a fan and aim it to blow gently across your face. Have it oscillating if possible. Stepping outside into fresh air is sometimes all the remedy you need for nausea. Another way to help calm your body down is to get air flowing over you. If you have any questions, comments or recommendations of your own please let us know in the comments section below! I suffer from chronic nausea and this is by far the best article I’ve read that includes essential oils and remedies. Thank you so much! You’re very welcome, Marie! Thanks for commenting. My daughter is going through chemotherapy. THE RED DEVIL Any ideas on EO’s that could help out with the many side effects as she goes though treatments? Also check out the Truth About Cancer website. They have tons of info! I had (note “had”… not “have”) stage four stomach cancer. I have been using natural means (including EOs) and I let my oncologist’s PA talk me into using an immunotherapy drug (“Opdivo”/”Nivolumab”) on me that boosts my immune system to attack the cancer. I was doing good with JUST natural means until I got the good news that the cancer was “inactive” and the spot on my liver was shrinking. Then I slacked up on my natural therapies and the stomach cancer got bigger and I got three more spots on my liver. Then the PA talked me into using “Opdivo”. My tumor markers are now (after six months) back to “normal” and all the spots on my liver are gone. My esophagus (where it joins the stomach) has gotten so narrow that I have to chew my food so fine that I might as well put it through a blender before I eat it… and sometimes, it gets irritated and caused nausea and vomiting. Sometimes, I get relief just from purging. But the other day I did not. I ate some blackeyed peas and some okra and for the next 36 hours I was vomiting off and on. I would take a sip of water and throw up four or more times as much saliva. 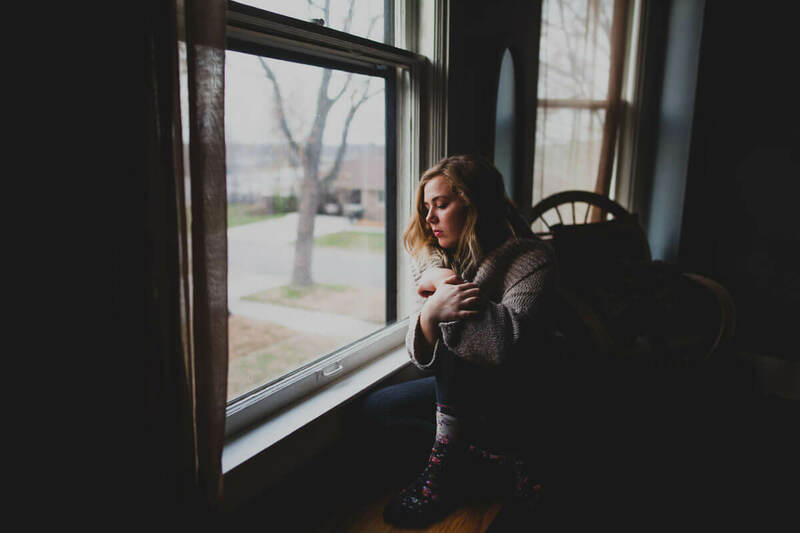 My oncologist had prescribed me two different anti-nausea medicines… Neither one worked. I tried “Carafate”… Then I tried “Emetrol”… Nothing worked! Then I tried “Pepto-Bismol”… Knocked it right out… Haven’t had any more problem with vomiting since… This is not a promotion for Pepto-Bismol… You just have to keep looking until you find something that works. The doctors and the pharmacists couldn’t help me but I just kept searching until I found something that did help… Who would have thought that that something as humble as Pepto-Bismol would bring relief to my predicament? My oncologist is amazed that I am still alive after two years of seeing him. Most stage four stomach cancer patients die within one to one and a half years. I’ve lived two years since diagnosis and I am getting well! Check out “immunotherapy” before you allow them to poison you with “chemotherapy”!!! Thank you for this information! I have some food poisoning and am heading to bed with a lavender and peppermint rub and more lavender in the diffuser. Thanks for the suggestions. I am having nausea and a headache so I put some grapefruit, lemon, fennel, and lavender in my diffuser and it is already starting to help along with putting my deep blue on the back of my neck.